Please be advised that games and times are subject to change. Please call the hotline for up-to-date schedule information. 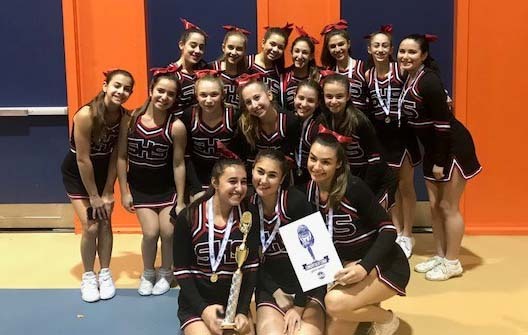 Varsity Cheer Places 1st at Nassau Competition! 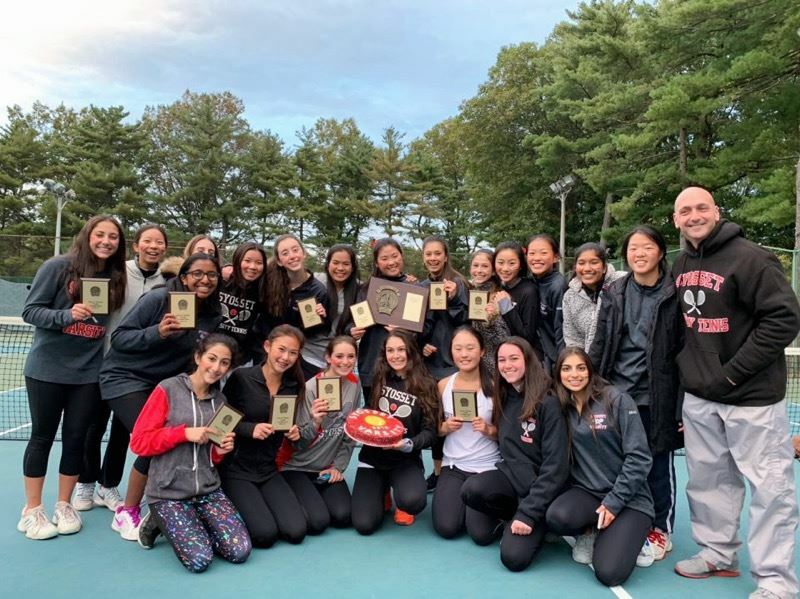 SHS Girls Tennis - Nassau County Champions! 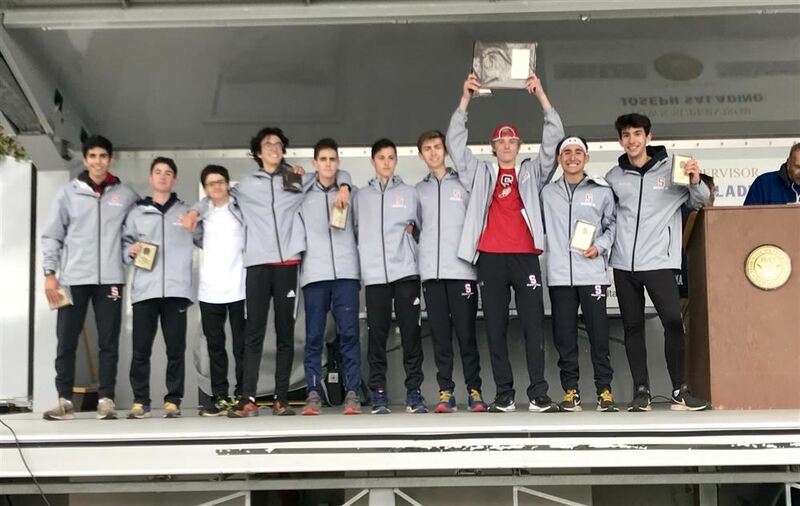 Boys Cross Country wins County Championship! 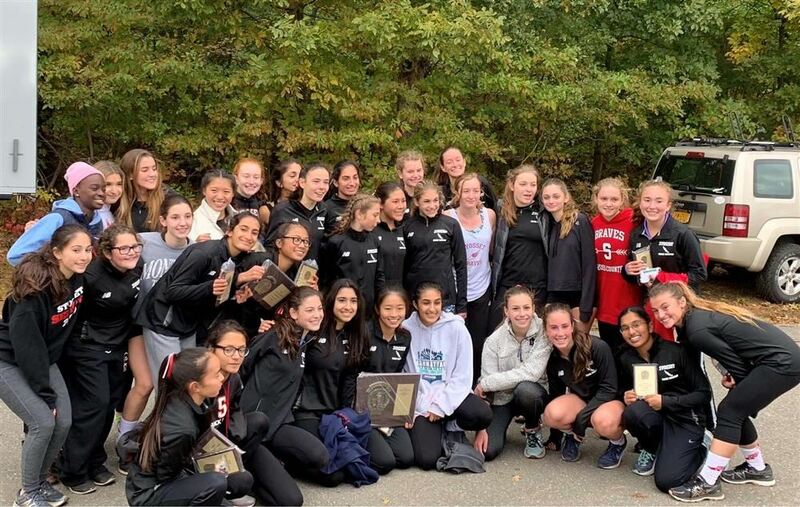 Girls Cross Country Wins County Championship! 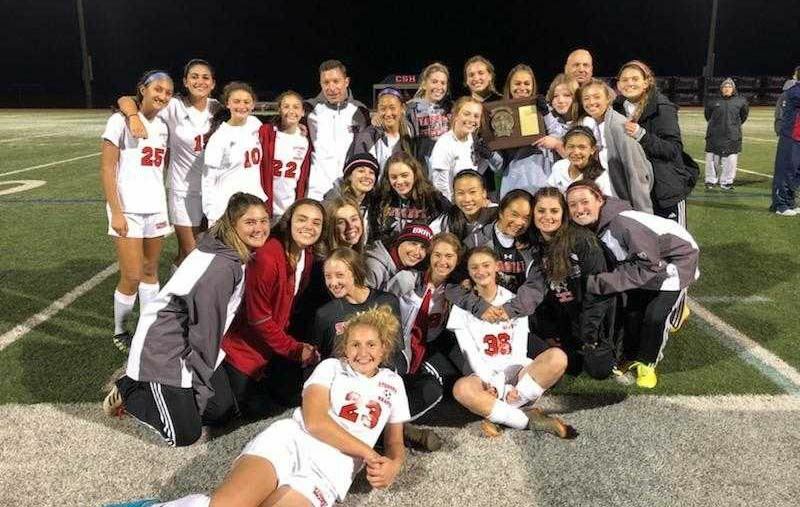 Girl's Varsity Soccer Wins Nassau AA Girls Soccer Championship! Girls Golf 2018 Nassau County Champions!